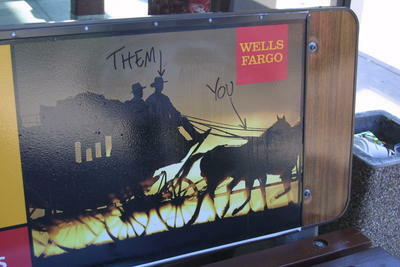 Jesse Mullan » Wells Fargo! It WAS you. See? Your the donkey on the front pulling the cart, you DOODLEBOP HATER!!! !